The Native American Rights Fund, representing the Hopi Tribe, Pueblo of Zuni, and Ute Mountain Ute Tribe filed a lawsuit on December 4, 2017, to protect Bears Ears National Monument from President Trump’s illegal attempt to revoke and replace the monument’s protections. That suit is paused while we wait for the judge to decide in which court it will be heard. 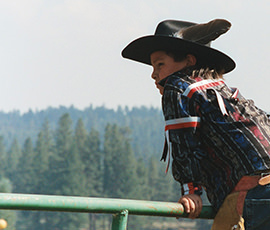 However, actions that threaten these sacred lands continue. At the same time, at the request of two uranium mining companies, the U.S. Department of Commerce is considering asking President Trump to impose uranium mining quotas. In a saturated uranium market where we already have enough uranium to meet defense needs through 2060 and low demand has led to low prices, the quotas would artificially boost prices and create much greater interest in mining on public lands. 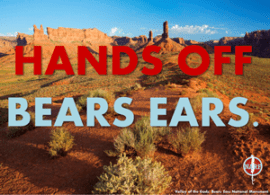 With mining claims already in place on the lands protected by the original Bears Ears National Monument, a uranium quota and subsequent higher prices could have a direct effect. Artificially inflated prices would make these mining claims more valuable.